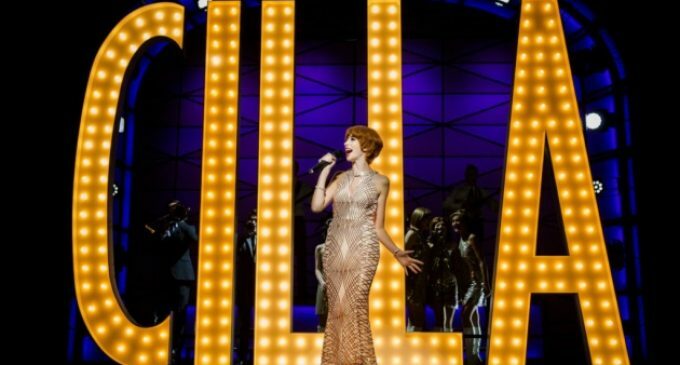 The heart-warming story of Cilla Black’s career as a singer and on the small screen has been turned into a stage show and will be performed at the Bristol Hippodrome.Cilla – The Musical stars Kara Lily Hayworth and it is an adaptation of the critically-acclaimed hit ITV series created by Bafta Award-winner Jeff Pope. It tells the extraordinary story of a Liverpool girl whose teenage dreams of stardom lead to her becoming one of Britain’s best-loved entertainers. Priscilla White’s life is changed forever when a young John Lennon introduces her to music mogul Brian Epstein. By the age of 25 she was known as singer and TV star Cilla Black – a number one-selling artist at the forefront of the Brit-pop music scene.The musical score is the ultimate soundtrack to the 1960s and includes Cilla’s greatest hits Anyone Who Had A Heart, Alfie and Something Tells Me, Twist And Shout by the Beatles, California Dreamin’ by The Mamas And The Papas and plenty more besides.Bill Kenwright’s new musical features Andrew Lancel (Brian Epstein), Carl Au (Bobby), Amy Bridges (Rose Willis), Gemma Brodrick-Bower (Pauline), BillCaple (Ringo Starr), Tom Christian (Kenny Willis), Tom Dunlea (Hutch), Pauline Fleming (Big Cilla), Joshua Gannon (Paul McCartney), Billie Hardy (Pat), Michael Hawkins (John Lennon) and Neil MacDonald (John White).The musical reunites Tom Dunlea, Michael Hawkins and Gemma Brodrick-Bower, all of whom starred in Jeff Pope’s original ITV mini-series Cilla.It also reunites Lancel with the role of music entrepreneur Epstein, which he played on stage to great critical acclaim in Epstein – The Man Who Made The Beatles. He is best known as super-villain Frank Foster in Coronation Street and as DI Neil Manson in The Bill. 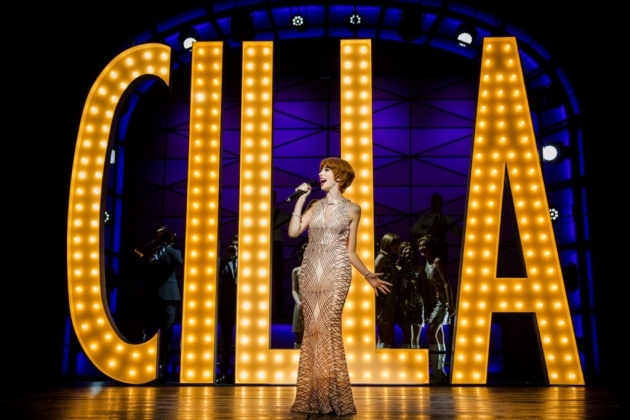 Cilla – The Musical will be staged at the Hippodrome from March 13-17 at 7.30pm, with matinee performances at 2.30pm on March 14, 15 and 17.Tickets, priced £17.90, can be booked at www.atgtickets.com/bristol or on 08448 713012.